Image you move to a new house and bought plenty of things for your new life, but after several years, something is rarely used or even useless for your current livelihood. So finally, you decide to clean them up to make your house cleaner and tidier. So do companies. The change of the employee or some venders who don’t cooperate now may become a useless master data and too many useless information may reduce your efficiency. 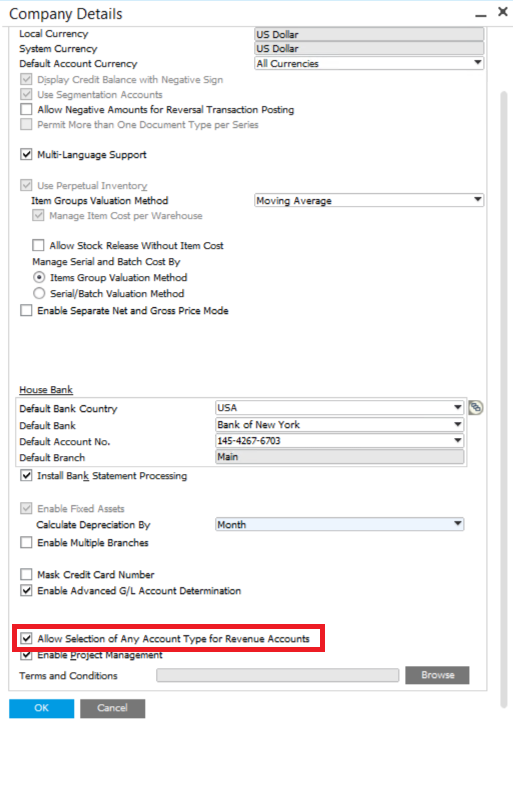 SAP Business One allow you to remove or deactivate useless master data, such as Item Master Data, Business Partners, G/L Accounts, Project Codes, Distribution Rules and Cost Centers, Tax Codes and Employees. 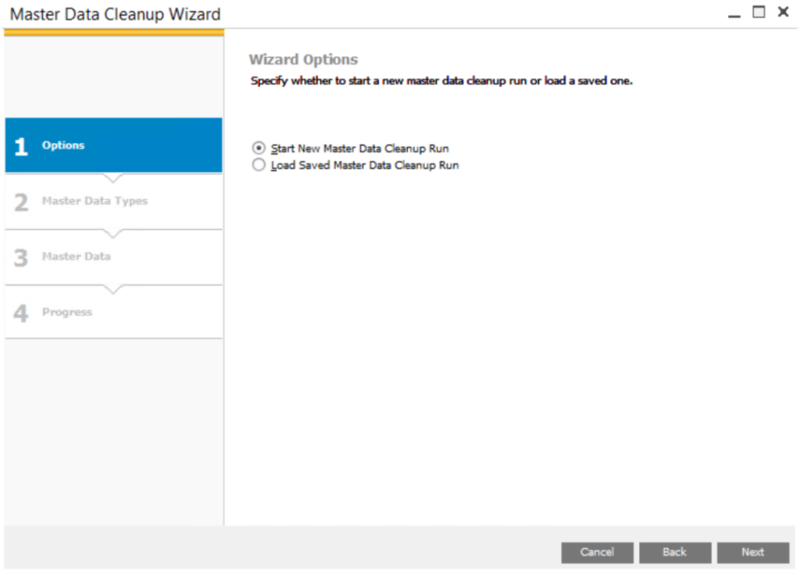 Just go to Administration > Utilities and click Master Data Cleanup Wizard. Follow the steps and make your SAP Business One more concise!